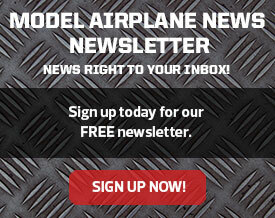 Join the Model Airplane News crew this weekend as we get the inside scoop on this brand-new RC event! 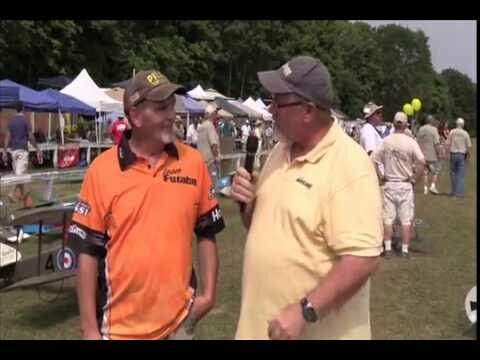 Held at the Sanford Sea Coast Regional Airport in Sanford, Maine, the Air Meet will be one of the most exciting RC experiences of the year, with noon demo shows by pro pilots as well as open jet and helicopter flying, an ultra micro flightline and even the Horizon Off-Road Showdown! 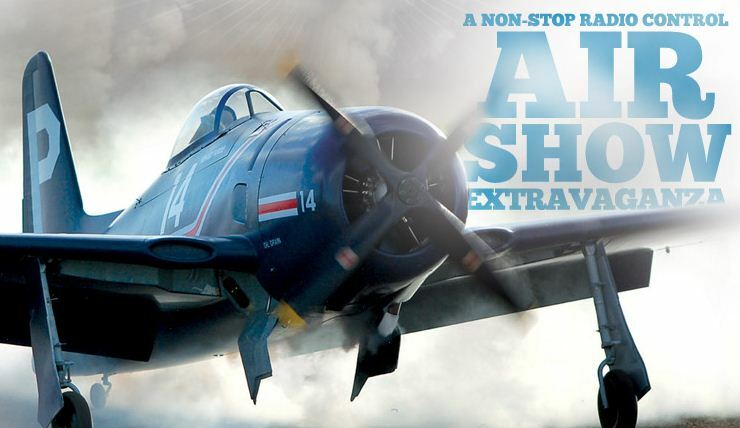 We’ll be there in full force on the flightline to report on all the aircraft and pilots as well as getting insider flight and setup tips from the demo crew. Stay tuned for up to the minute coverage with photos and video. For more information on attending the Air Meet, click here. The beauty of this event for RC jet and RC heli pilots is the wide open space provided to set up and operate their aircraft. The beautiful airport runway is smooth and stretched out to offer you a comfortable and controlled environment to fly your pride and joy. And, of course, the New England atmosphere and countryside is like no other destination in the world. The main flight line is for high-power, full-range electric and turbine-powered jet aircraft. Only during the noon-time air show will propeller-driven aircraft be permitted to fly in that area. When the day is dawning or the sun is setting, calm conditions are great for ultra micro RC flying. If you have a micro-class jet or airplane, please take advantage of the ultra micro flight line setup for models of just that size. 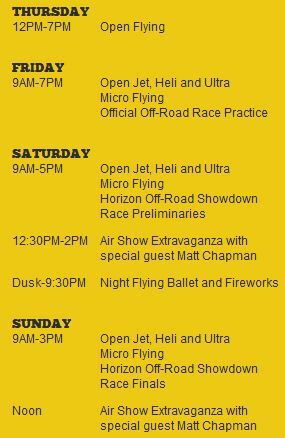 The ultra micro flight line is open all day from Thursday through Sunday. All helicopter specialties are also welcome from nitro, gas and electric thrill machines to ultra micro and Giant-Scale masterpieces. The wide open facility provided by the Sanford Seacoast Regional Airport allows us to set up a flying area specifically catered to the needs of an RC Helicopter pilot. The all-grass location will include generous space for multiple flight box areas. For your convenience, turbine fuel will be available on site. An on-site Horizon Hobby Service Center will also be available during the event. When you register as an RC participant, we can be better prepared to make your experience at Horizon Hobby Air Meet as enjoyable and successful as possible. 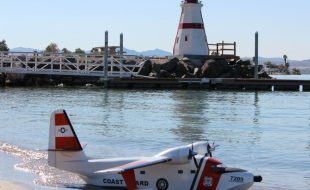 The Horizon Hobby Air Meet invites everyone to join the fun with “Try Me” activities that make it possible to experience, hands-on, the thrill of driving a performance RC car or airplane. Plus, there will be RC flight simulators throughout the event available for the public to virtually experience what it’s like to pilot rare aircraft like those demonstrated on the runway. 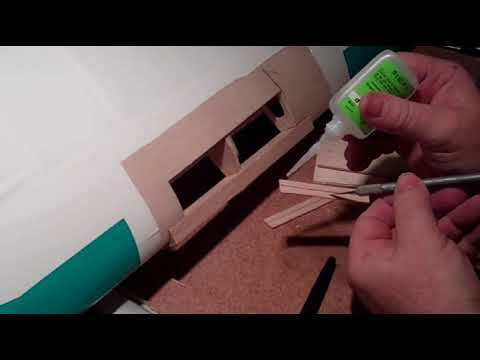 A Cincinnati, Ohio native with over 18 years experience in the Hobby industry, Mike moved to Champaign, Illinois in 1996 to design and develop airplanes for Horizon Hobby. 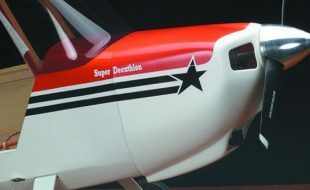 He has designed more than 50 aircraft, including the 3D ShowTime performers that bear his nickname. Mike won his first U.S. Pattern Nationals in 1981 when he was just 16 years old, and since then has dominated at nearly every level of competition: 8-time TOC competitor and 2-time finalist, an IMAC U.S. Nationals champion, 6-time F3A U.S. Team Trial competitor, Giant-Scale Pylon Racing World Champion, and a winner of more than 200 pattern and IMAC events. Though his competition has been primarily in aerobatics and racing, Mike has a love for all aspects of model aviation and enjoys flying all types of models, both fixed wing and helicopters. 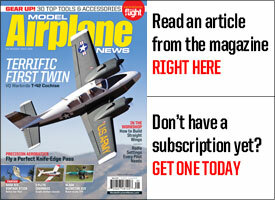 Quique is recognized by many as the father of the 3D aerobatics revolution. 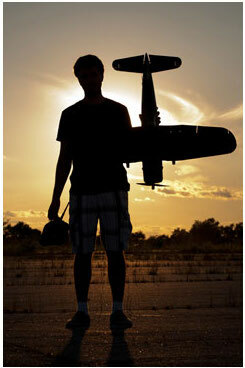 Born in Rio Curato, Argentina, he began flying RC at age nine. At the age of 12, he became the youngest pilot ever to compete at the F3A worlds. Since then, he has gone on to win numerous U.S. national and world honors: 4-time TOC Champion, 21-time Argentina F3A National Champion, 6-time South American F3A Champion, XFC Champion, Freestyle World Champion, 2-time Tucson Shootout Freestyle Champion, 3-time Don Lowe Masters Champion, 4-time F3A U.S. National Champion, 3-time ETOC Runner-up, 2007-2008 F3A World Champion. 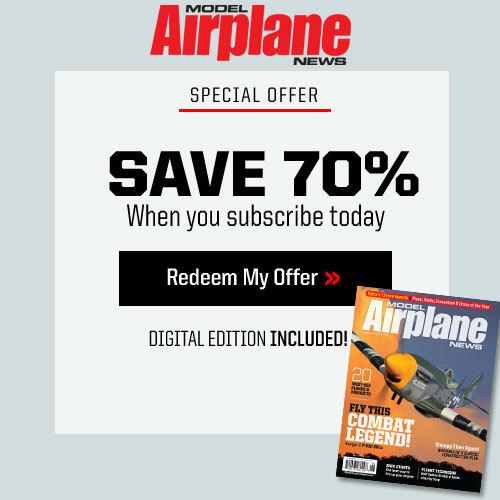 Quique has poured all this expertise into over 30 aircraft designs, from trainer aircraft, innovative flying wing designs, state-of-the-art aerobatic airplanes, Giant-Scale models 30% the size of the original and ultra-micro class models that thrive indoors. 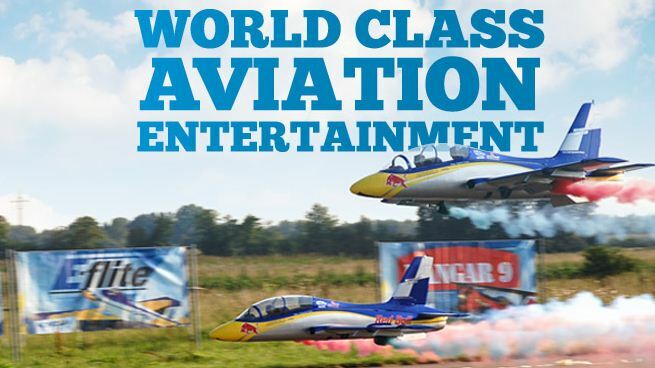 Matt is recognized as an extraordinary aerobatic pilot who thrills millions of air show fans each summer. He began flying aerobatics in 1984 and quickly worked his way up to the highest level of competition aerobatics â€“ the Unlimited category. Recognized for his skills, he won one of only five slots on the U.S. Unlimited Men’s Aerobatic Team in 1996 and 1998. At the 1998 World Aerobatic Championships, Matt was the highest-ranking American pilot, finishing third in the world with a bronze medal. He led the men’s team to a silver medal. Along with this impressive finish came the coveted Hilliard Trophy, awarded to the highest-finishing U.S. pilot at the WAC. Matt also won the prestigious International Aerobatic Club Championships in 1994 and the Fond du Lac Cup in 1995. 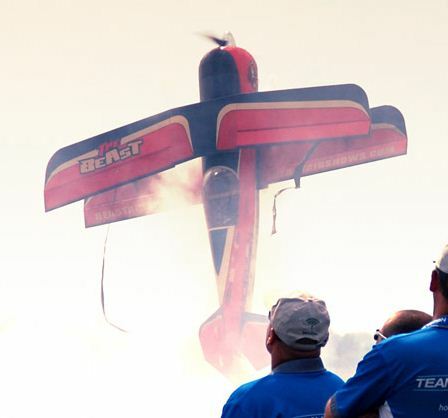 Matt’s exciting competition aerobatics led him to air show performing. Matt has flown in front of millions of fans at air shows all over. He has appeared on ESPN, ESPN2, Fox Sports Network, Real TV, The Learning Channel’s “Amazing America” and SpeedVision. Matt is also a respected airline captain with tens of thousands of flight hours. In addition to all of that, Matt is a respected voice in the air show business, with a reputation for safety and diligence. 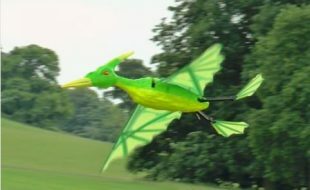 Matt enjoys building and flying radio-controlled aircraft of all types. 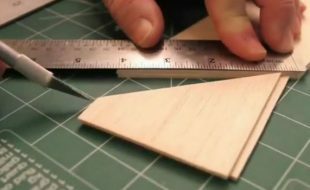 Professional RC Helicopter Designer and National Level Competitor. Admission is free! However, please keep in mind there is a parking fee of $10/car. May I leave the Air Meet and come back in? Parking passes are only good for the day of purchase. You’re welcome to leave and return as often as you’d like within that day. 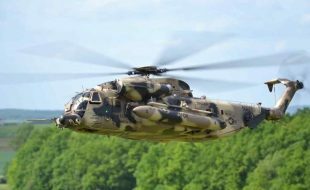 What is the best time to come to the Air Meet? 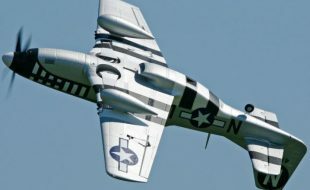 We feel that the best air show display will be on Saturday and Sunday from 11-3. 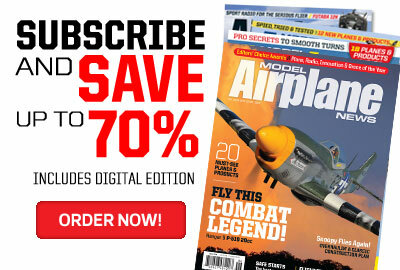 It is during these times that you will get the opportunity to see world class model and full scale pilots. There will also be a Saturday night time air show display from 7:30-9:30. Handicapped parking will be provided, as well as a shuttle service. The show must go on! Regardless of weather, the Air Meet will be held September 6-9. What address should I put in MapQuest or my GPS? Local public safety officials have requested that no pets be brought on the premise. So for the safety of your animals, please leave them home for the day. Is food available at the Air Meet? Food and drinks will be available for purchase at the Air Meet. You will see your standard hamburgers, hotdogs, pizza, pulled pork, lobster rolls, ice cream, cotton candy, chowder, chili, fried dough, BBQ chicken, etc. Will there be bathrooms open to the public? Portable toilets will be onsite for the duration of the event. Limited seating will be available. We do encourage the public to bring your own chairs/blankets. We welcome you to bring your own food and beverages in a cooler. However, we do ask that no glass be brought on the premise. Can I bring beer in my cooler? Alcohol will not be allowed to be brought into the Air Meet. I was there today as part of the setup staff. It’s a beautiful site and loaded with everything for the RC fan, as well as a control line circle. There’s a fantastic dirt track, separate areas for helis, jets, and minis. Come on down! Incredible show! Great demos of everything, Ray and Robins Hobby center in West Falmouth Maine did a wounder full thing by bringing this show to Maine. You have to checkout this show!